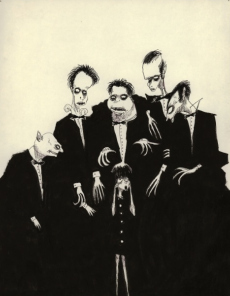 Tim burton Original Drawings. Drawings from the Art Of Tim burton book. Wallpaper and background images in the tim burton club tagged: tim burton artist pastels drawing director moma.